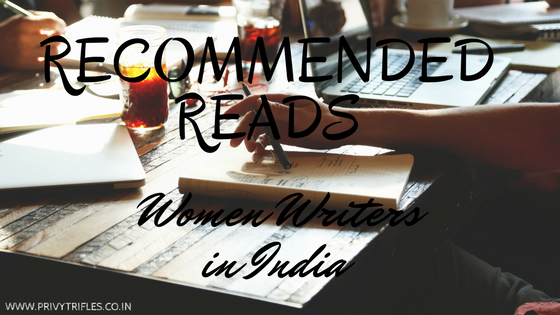 From a time when women had to get published under a men's name, where they had to hide their desire to write, some writings buried with their bodies and lost forever, I believe Indian writing has come a long way, especially for women writers. And I have the British Library to be forever thankful for introducing me to these gems! 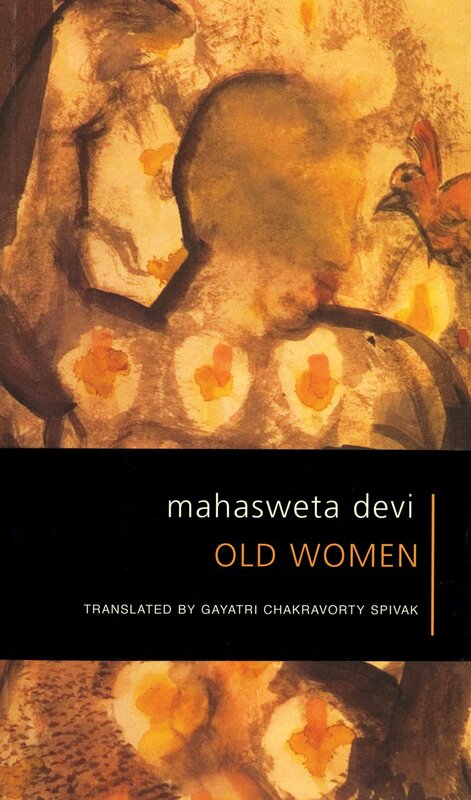 I remember spending hours reading Women Writing in India (Part I & II), reading and re-reading it till I remembered every single work written therein by heart because those stories broke my heart. Their harshness too close to reality for me and their ugliness was the beauty of my life,sadly. Unfortunately, not much has changed but we can always hope that literature will pave a way ahead for the change to seep in. Some of the writers had to bear the brunt of writing their heart out, they went through a lot to speak their minds and I believe it is an inspiration for us till date. On the occasion of International Women's day I would like to share with you here the list of recommended reads of Women Writers in India. However I have divided the list into two parts. The novel 'Seven steps in the sky' is the English translation of a Gujarati novel named 'Saat pagla aakashma' written by Kundanika Kapadia. The novel revolves around the life of the protagonist of the novel Vasudha and a few of her friends and relatives. It talks about the stuff that a woman has to go through being a female in this male-dominated society. 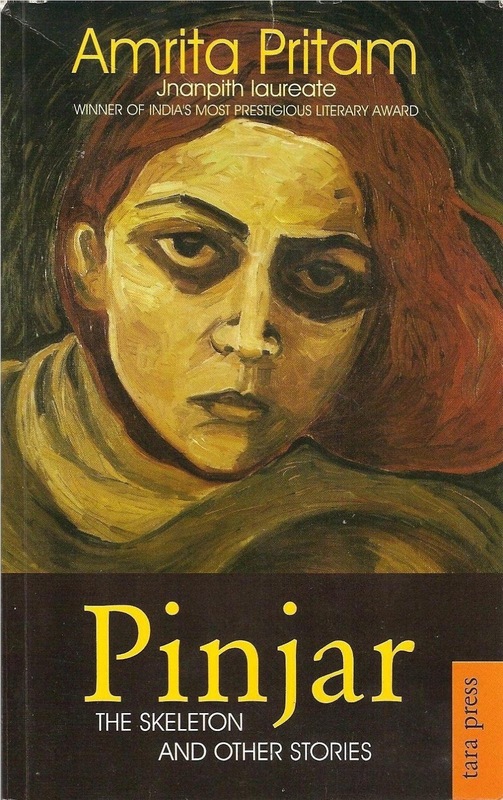 This novel has won the Sahitya Akademi award in 1985. It's a wonderful book which actually makes you think. Some things, habits, customs are so much a part of our daily life that we even forget that it's just a piece of injustice being done towards our beloved mother, sisters and wife. 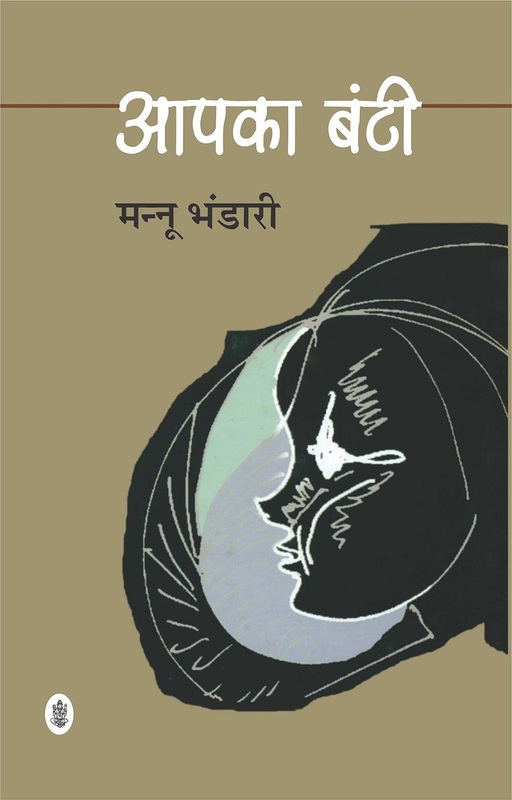 Written through the perspective of a child, Bunty this book talks about how marriages and a dysfunctional family can impact a child. The beauty of this book is the simplicity and the innocence in the depiction of his pain and agony. 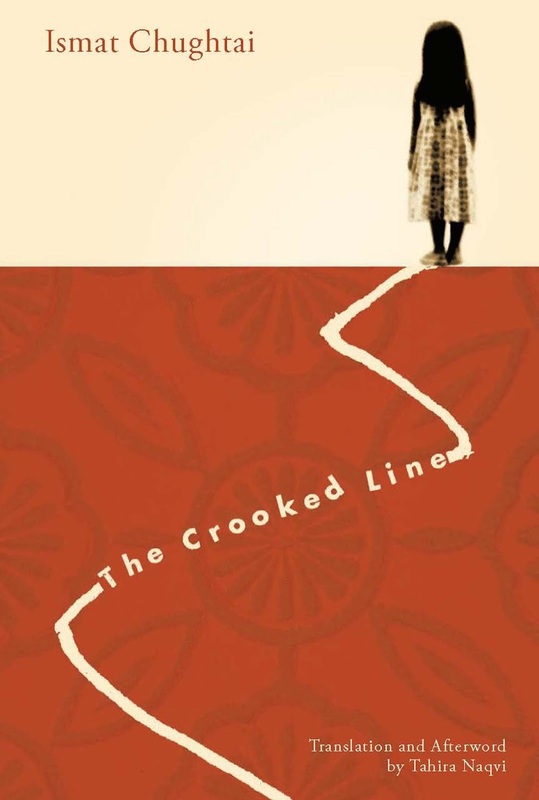 In India's colonial past, in a time of political and social revolution, Ismat Chughtai masterfully unfolds her magna opus, The Crooked Line: the semi-autobiographical tale of a fiery-spirited, middle-class Muslim girl bent on exploring the shape and nature of consuming desire. 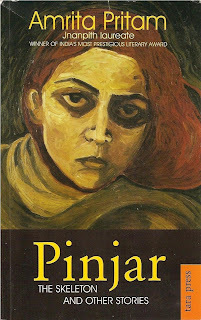 Writing with the same honesty and passion as her scandalous short-story, The Quilt, Chughtai exposes the complex relationships developed between women living and working in relative seclusion, and the intellectual and emotional contradictions lying in the heart of a rebellious country on the brink of independence from the British Raj and ultimately Partition. Mahasweta Devi is one of India's foremost literary figures. At a time when violence towards women in India has escalated exponentially, Devi exposes the inherently vicious systems in Indian society. Old Women tells the touching, poignant tales of two timeworn women - Dulali, a widow since childhood, who is now an old woman preoccupied only with day-to-day survival, and Andi, who loses her eyesight due to a combination of poverty, societal indifference, and government apathy. All three volumes, written in Devi's hard-hitting yet sensitive prose, are significant milestones in India's feminist literary landscape. How many of these have you read? Any personal favourites? P.S: Don't miss the Part 2 of this list! Quite a list. I have not read any of these. I will surely add them to my tbr. Would love to hear your thoughts , once you happen to read them. Haven't read even one! :( All of them sound equally delightful! We can read the together over endless cups of chai and coffee , discussing them till sunrise! I also plan to write about male writers in translated works, equally brilliant names. I have always wondered why Indian writing doesn't get the limelight it deserves especially the regional literature. We have some gems there.